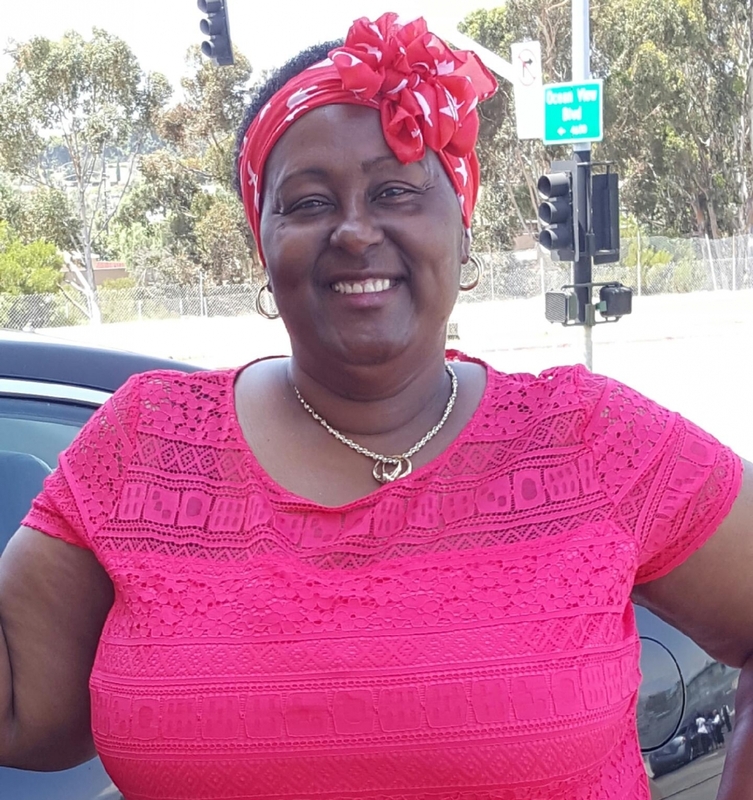 In San Diego, despite having lower breast cancer incidence rates, African American women’s’ mortality rates are 41 percent higher than their counterparts. The same research indicates that African American women are often diagnosed at later stages, sometimes with more aggressive forms of cancer and at younger ages. Komen San Diego is working to change this reality. Using best practices learned through a ground-breaking Latina initiative, we are conducting intensive peer-to-peer education where these women live, work, shop, pray or play. This effort allows Komen San Diego to bring education and medical services to a community where none exists. Without it, at least 300 women would not be screened; and thousands more would not benefit from the permanent improvements to community health networks. Building partnerships and leveraging strategic relationships to address barriers by pooling resources, sharing best practices, reducing redundancies in services, and uniting partners around the project’s goals and objectives. Komen-supported community educators provide direct outreach and aid women in scheduling a mammogram appointment. These educators also provide continuous follow-up to support women through the process and increase the rate of completed mammograms. Komen’s community organizing practices help identify available services, ensure that services meet the standard 60-day quality care benchmarks and provide supplementary grants to fill any gaps in screening. 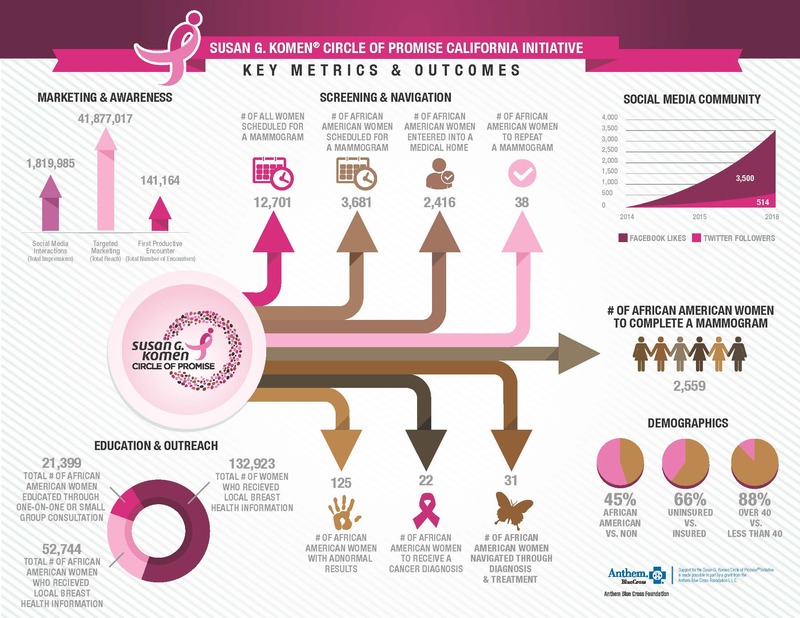 Additionally, Komen uses a grant-funded patient navigator to coordinate follow-up. 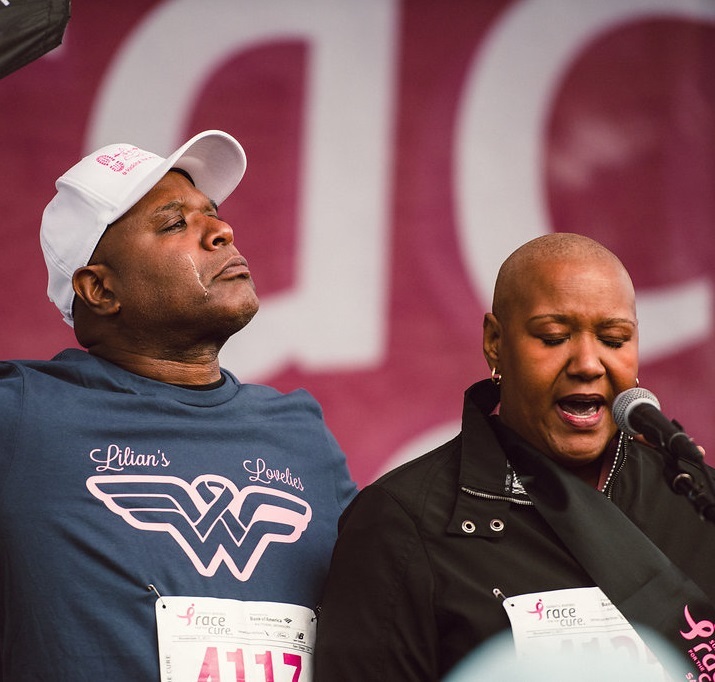 Today, black women in the U.S. are about 40% more likely to die from breast cancer than white women. We can change that fact. Take action—get educated and empower yourself to know your girls. Know Your Girls is a national public service communications effort to educate and inspire black women to understand their risk for breast cancer and to take charge of their breast health by engaging with information and tools that can ultimately promote early detection – and, when combined with effective treatment, save lives. No one can control whether or not they get breast cancer–but there’s a lot we can control to keep ourselves, and our breasts, as healthy as possible. Here are five ways to get on top of your breast health and live your healthiest life. The signs of breast cancer are not the same for all women. Our bodies are unique, and so is what’s normal for our breasts. It’s important for each of us to be aware of how our breasts normally look and feel and take action if something seems off. By seeing a doctor if we ever notice a change in our breasts, we can take charge of our breast health. Here’s one thing we know about breast cancer: The earlier you find it and get effective treatment, the more likely you are to survive. Screening tests are the only way to find breast cancer even before it causes early signs or symptoms. The best way to figure out when and how often to get screened is to talk to a doctor about your personal risk factors. There are so many reasons to make your health a priority. You’ll feel better. You’ll be better able to take care of all the things–and people–that need your attention. And you’ll decrease your risk of different types of cancer and other health conditions. When it comes to breast cancer specifically, there are a few things everyone can do to reduce their risk. Let’s be real–not all of us feel comfortable going to the doctor. But if we want to live our best lives and stay on top of our health–including our breast health–it’s necessary. Fortunately, there are ways to feel more comfortable and be your own best advocate. Try these tips with your doctor to make sure you get the care you deserve. There are so many things in this life we can’t control. We owe it to ourselves, and the people who love us, to take charge of the things we can. Spread the word: invite your girlfriends, mothers, sisters, daughters, and co-workers to join the Circle of Promise. Tell them you want them to join you in the fight against breast cancer’s attack on the African American community before it’s too late. “Good Health = Long Life”: Susan G Komen San Diego Circle of Promise has partnered with Kaiser Permanente, to host a monthly health resource and screening event. 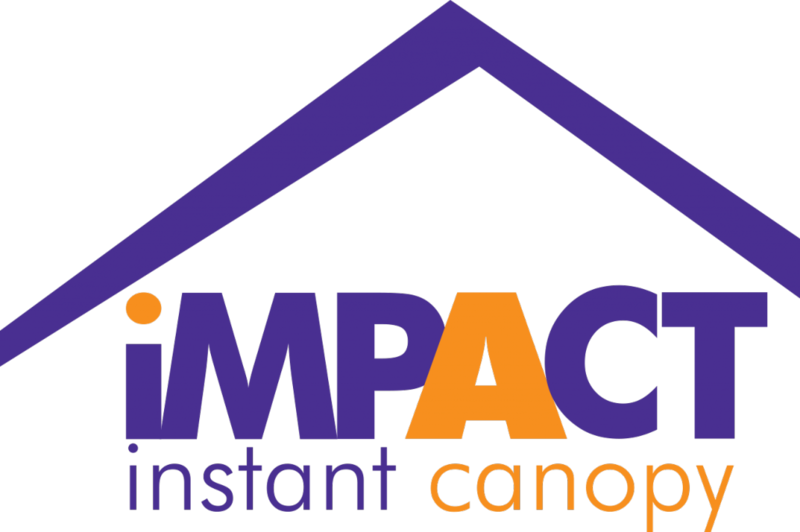 Our goal and mission is to help save lives, and to provide access to quality care in order to achieve health equity. We know that women are busy and don’t always have the time for multiple doctor’s appointments. With a whole health approach, we are able to provide a one stop shop for all health care services and needs. In addition to breast health, this event also provides the following services: Blood Pressure Check, Heart Health Screening, Diabetes Screening, HIV Testing, Hep A & Flu Vaccines, Hep C Testing, Dental Screenings & Exams, CPR Training, Mental Health, Free Phones for Deaf & Disabled, Homeless Resources, and Financial Education. Visit our events calendar to find our free mammogram events in San Diego County. Wendy Shurelds is Susan G. Komen San Diego’s Community Resource Advocate for Circle of Promise. 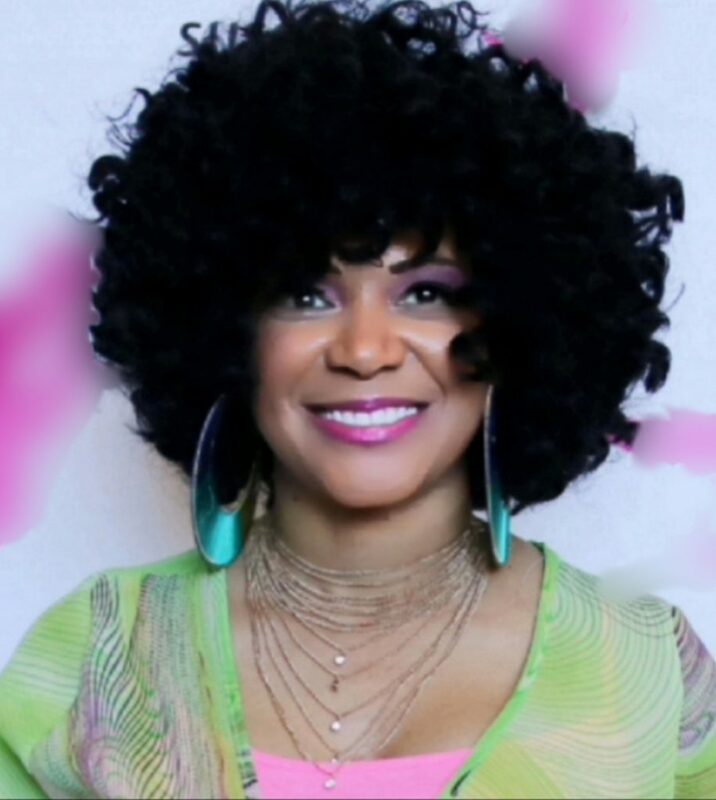 Wendy’s passion is in advocating for all women, and specifically for achieving health equity for African American women through education, empowerment to make their breast health a priority, and ensuring access to quality breast health resources. If you’d like to get involved or learn more about the Circle of Promise, please email Wendy@sdkomen.org or call (858) 573-2760 x 108. 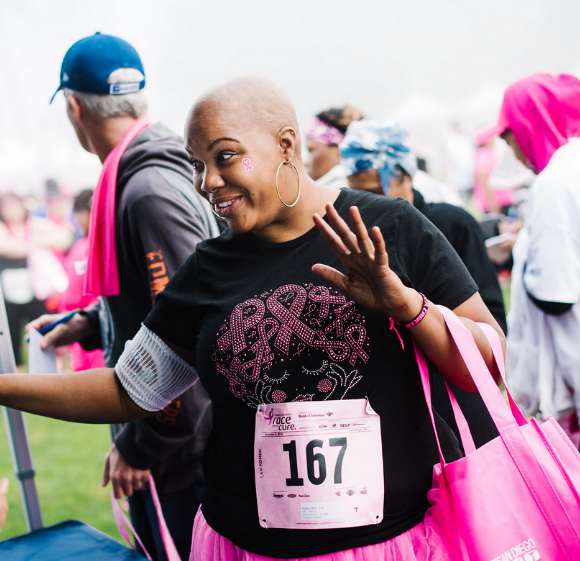 Support for the Susan G. Komen® Circle of Promise California Initiative is made possible in part by a grant from the Anthem Blue Cross Foundation, LLC.